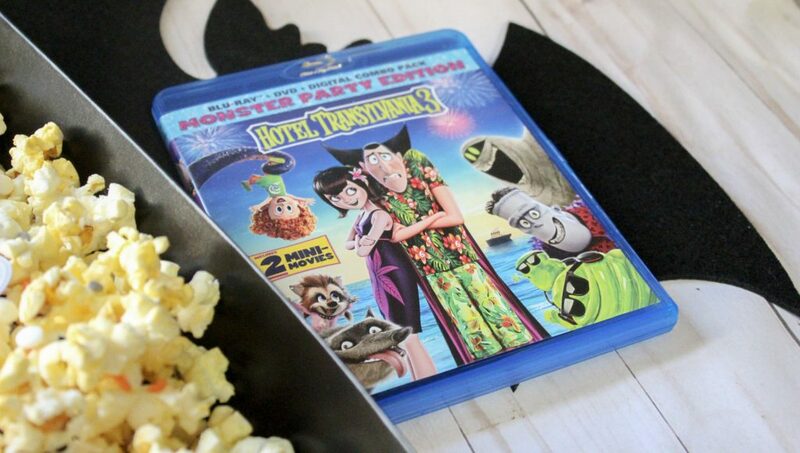 If you’re looking for the perfect movie for a family movie night this spooky month, look no further than Hotel Transylvania 3 which is available on Blu-ray, DVD & Digital October 9th! I had the chance to see Hotel Transylvania 3 in the theaters and I loved it. But now that I’ve seen it a couple times at home, I love it even more. 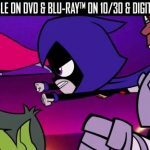 It’s such a fun family movie and all of the bonus features make it even better! 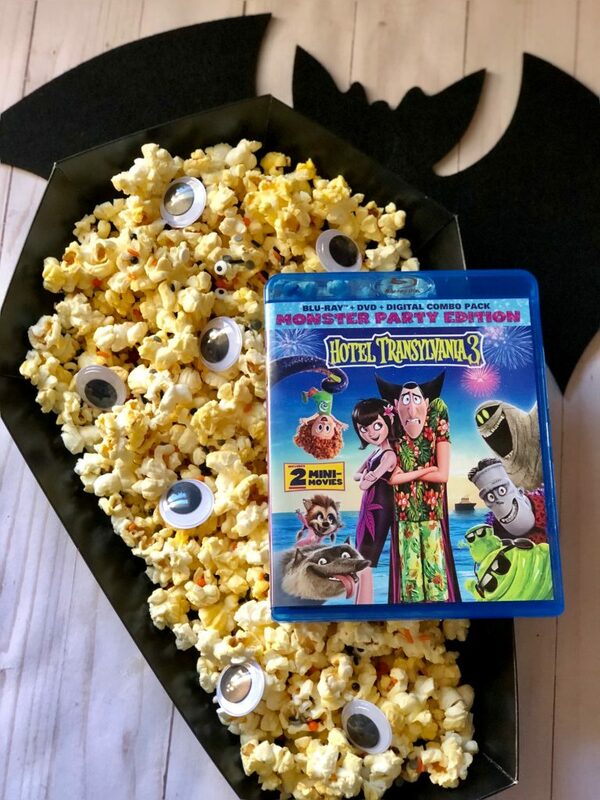 Make sure to grab Hotel Transylvania 3 and plan a spooky movie night in! We enjoyed popcorn but with Halloween sprinkles and eyeballs in it and then a Blobby Ice Cream Float! 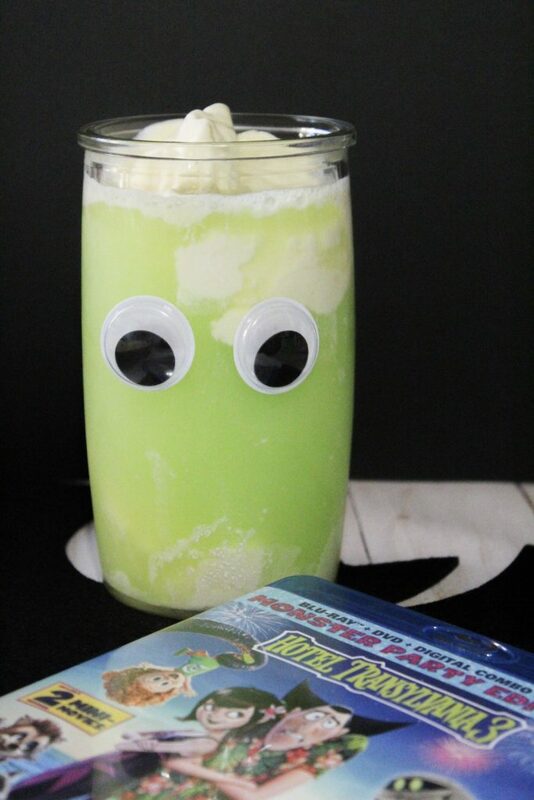 Making the Blobby Ice Cream Float is so easy – just fill a cup with scoops of vanilla ice cream and top with your favorite GREEN drink! 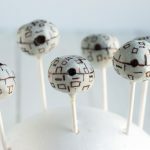 Don’t forget to tape 2 googly eyes to the glass! 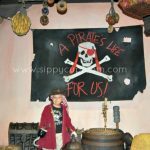 For even more Hotel Transylvania 3 fun, you’ve gotta check out these toys from Jazwares! 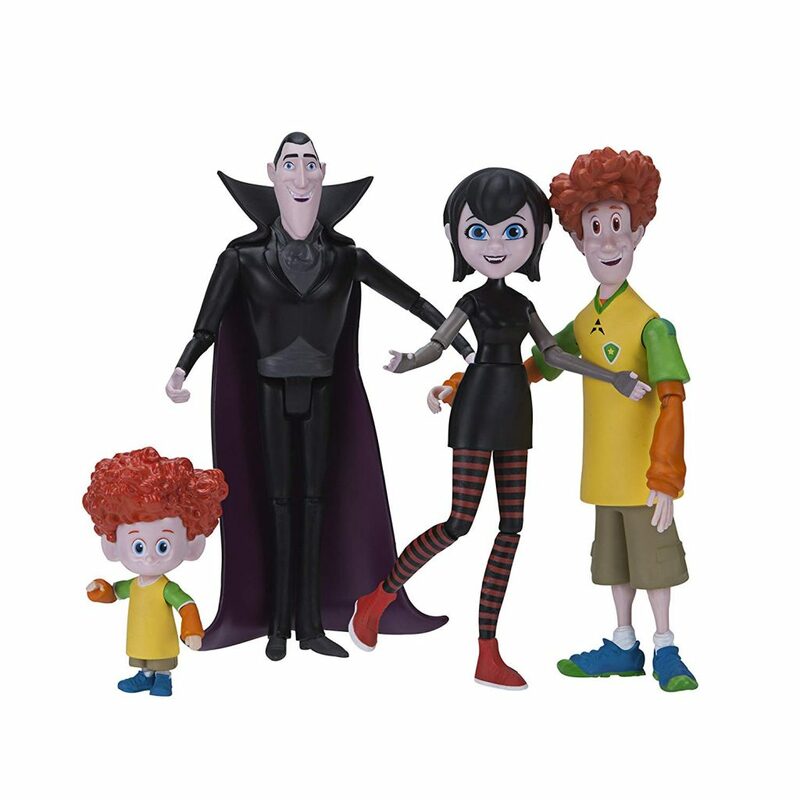 They have a whole new series of toys based on the HOTEL TRANSYLVANIA characters and my kids went crazy over them! 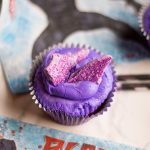 We were sent all of these fun goodies and my kids had a blast unboxing them – check out the video below! 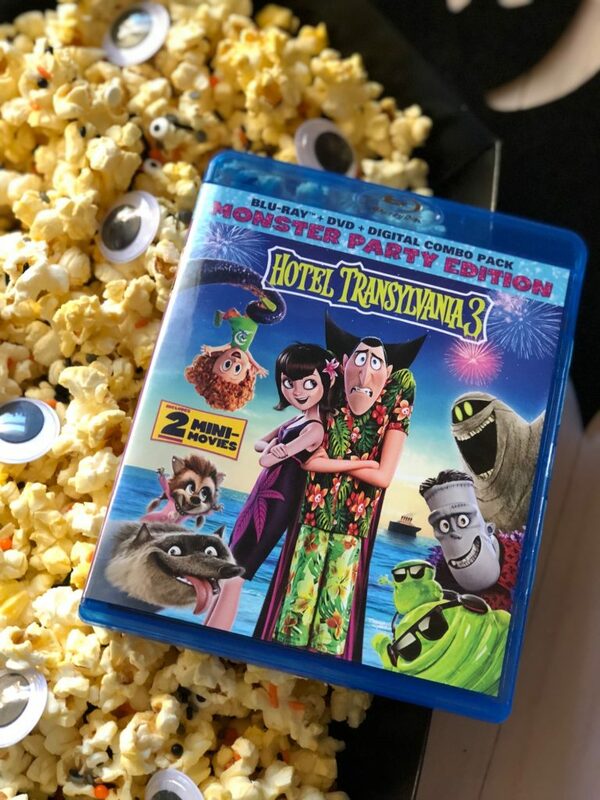 Don’t forget to grab YOUR copy of Hotel Transylvania 3 today! Disclosure: I received the above items for review purposes only. All thoughts and opinions are my own. 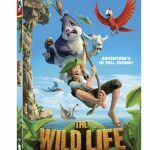 Get The Wild Life on DVD November 29th! 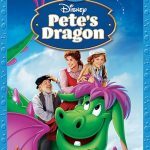 Review: Peter Pan Diamond Edition Blu-ray/DVD is Now Available!